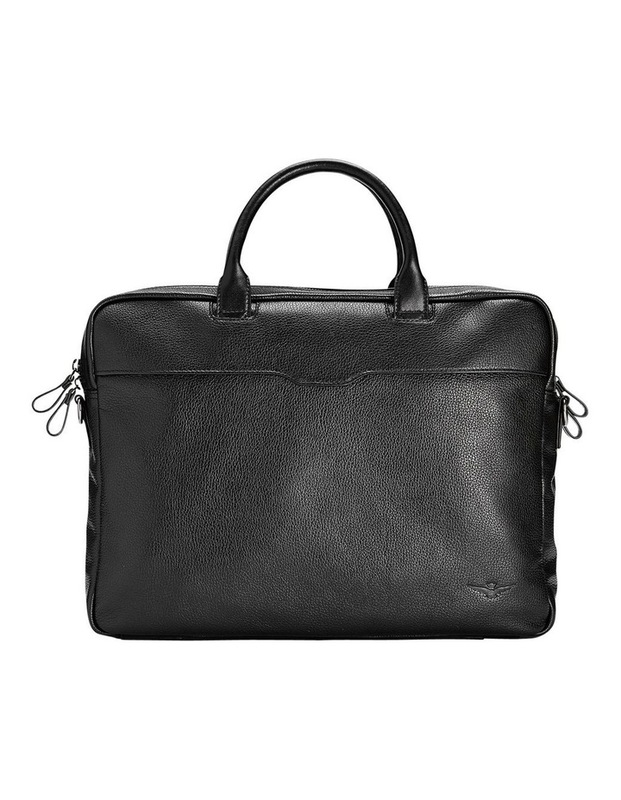 Head to your next meeting in style with the Montoro Briefcase a symbol of Aquilas style and practicality. 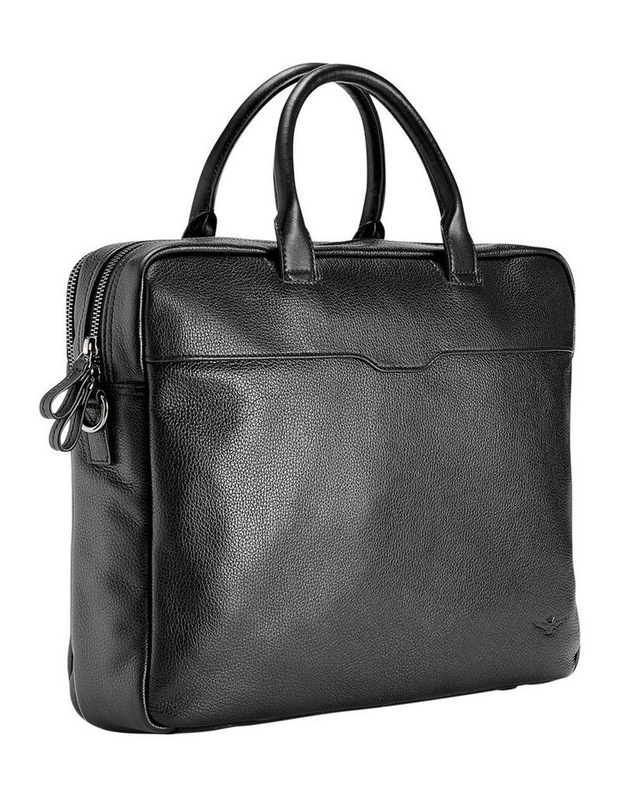 Crafted from a soft, supple tumbled Brazilian leather, the Montoro Briefcase is perfect for everyday use. Pair with virtually any outfit. 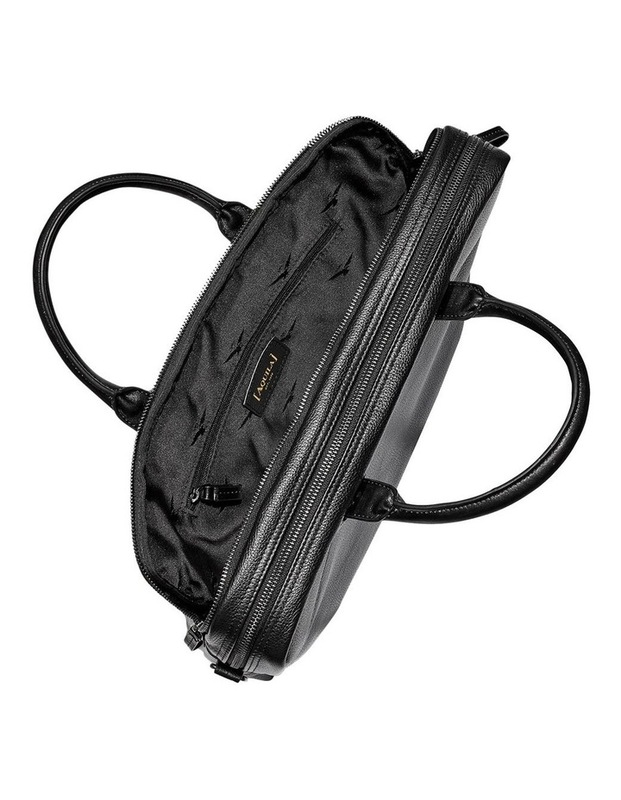 However, this briefcase will look amazing with your best suit.